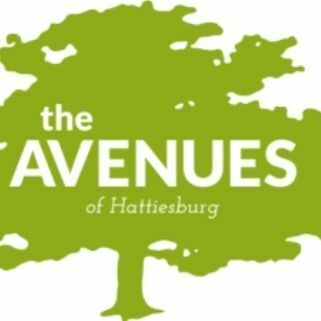 The sale will kick off at 8am and end around 12pm and consists of homes in The Avenues of Hattiesburg (49 to Downtown). We're going to need help passing out permits and flyers the morning of the event. Log in to see who is volunteering for The Avenues-Wide Yard Sale!